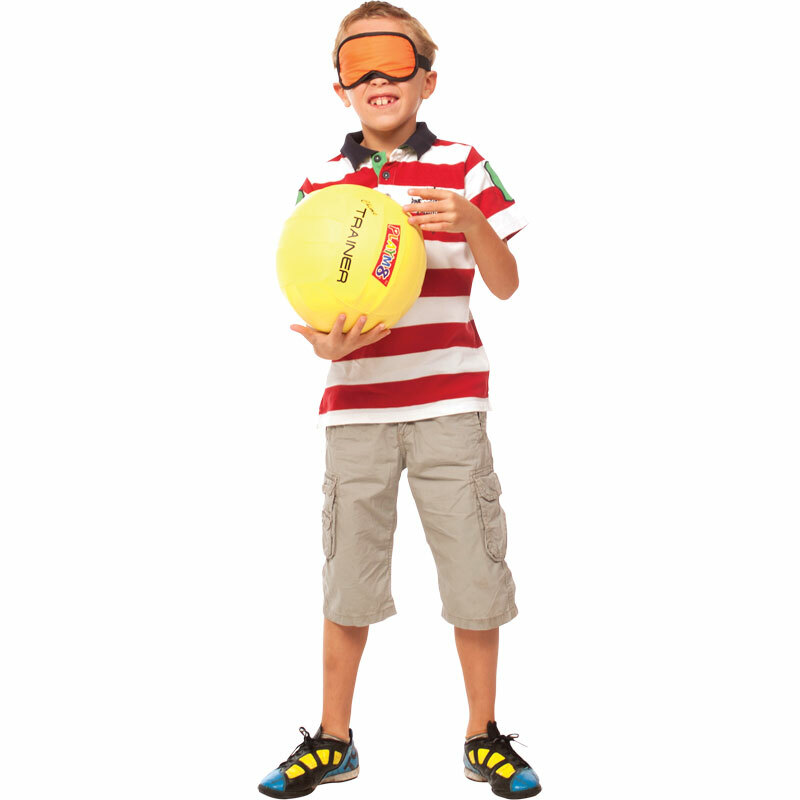 The PLAYM8 ® Firstouch Chime Trainer is perfect for children with sight problems and for helping to build a child's awareness to where the ball is at all times. 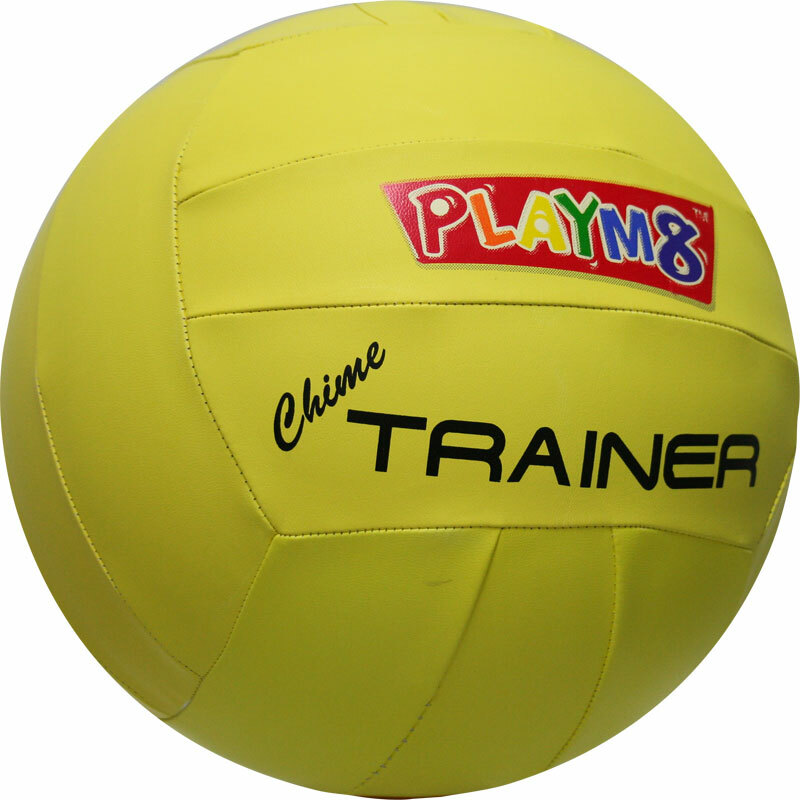 Lightweight hand stitched synthetic leather ball - specially designed for unique activities and special population groups. Easy to handle with audible chime sound coming from metal bells that are suspended inside the ball.